You don't have to be a country music and moonshine lovin' redneck to appreciate this next slice of Americana...but it sure helps. The 3rd generation (1968-1974) Chevrolet Nova attracts rednecks like a light-saber attracts imperial attention at a Mos Eisley tavern. 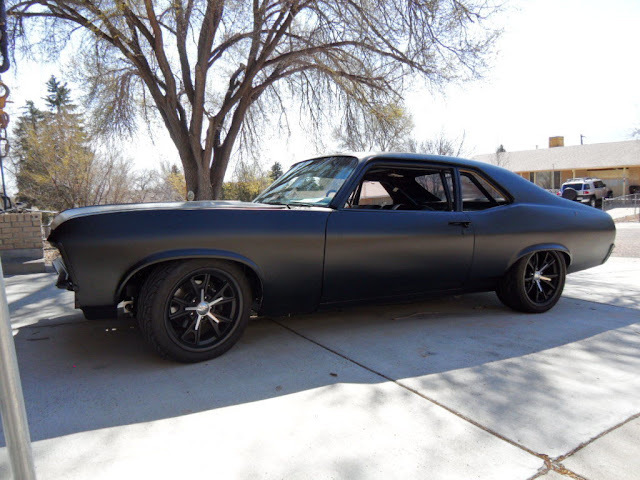 Find this 1970 Chevrolet Nova here on eBay bidding for $11,099 reserve-not-met with 4 days to go, located in Colorado Springs, CO. 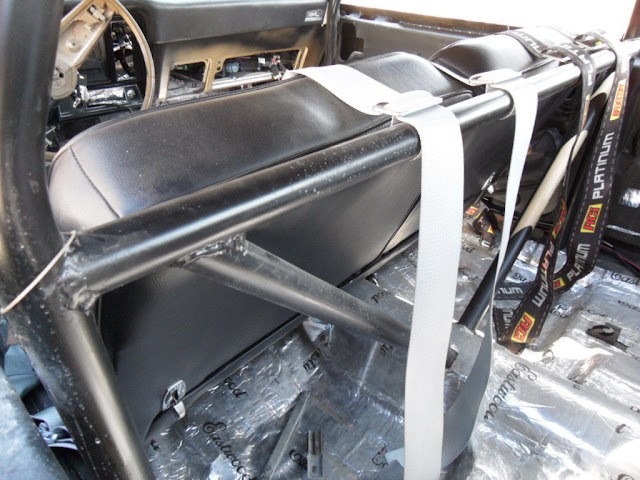 This Nova is quite the modified mechanical monster -- it sports an LS2 V8 (more on that later), custom coil-overs all around, a roll cage, satin black paint, and a modified 4-link suspension out back. This is what dumping 60 large (retail) into a car looks like when you don't have the energy to finish the last 10%...err...30% of the job. 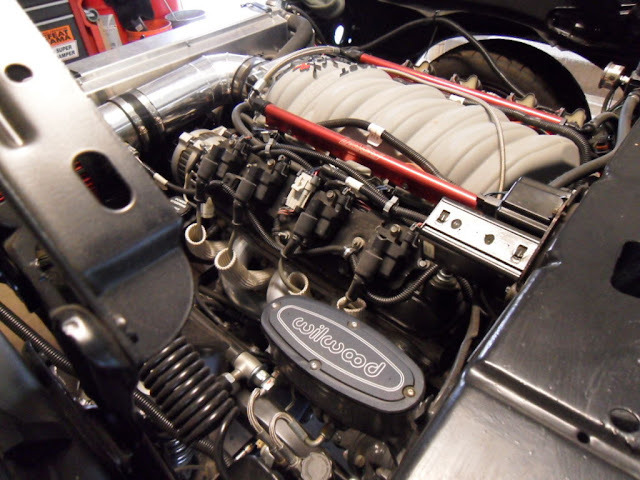 The LS2 now displaces 392 cubic inches and puts 597 horsepower into a 4L65E slushbox that was built "Monster Transmission" to take the abuse. The seller claims over $8k was dumped into the engine and that almost everything mechanical is brand new. $60,000 invested but fool your neighbors into thinking it is a $6,000 car. A day of work could make this more sell-able. Not much of an american muscle guy and the spindle wheels are a little out of place but damn i think this is cool looking.